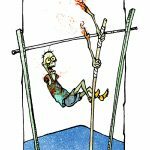 Even when you're split in half, the show must go on at the Zombie Circus! 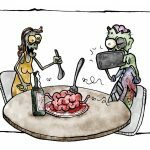 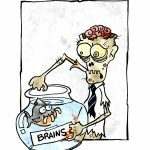 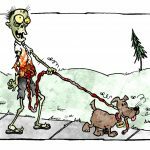 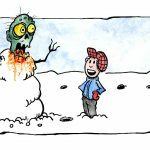 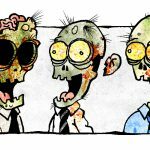 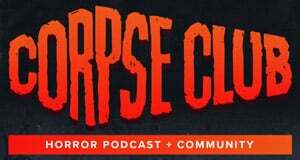 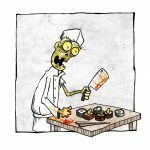 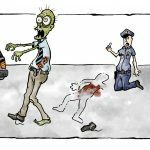 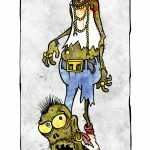 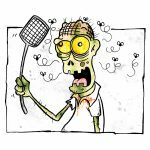 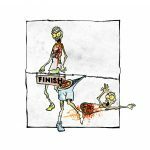 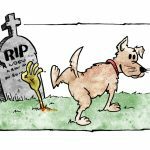 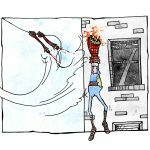 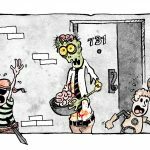 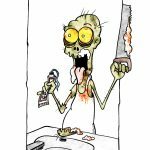 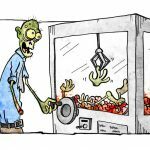 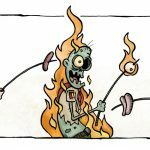 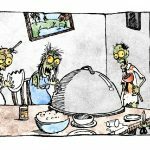 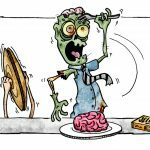 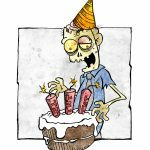 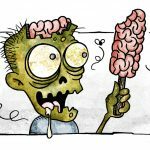 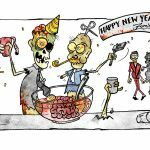 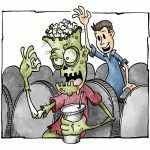 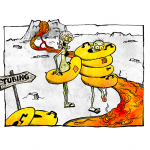 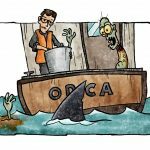 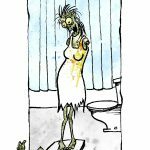 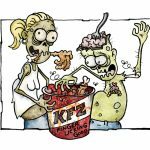 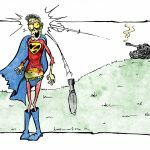 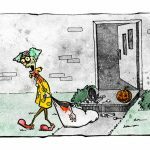 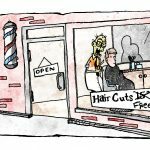 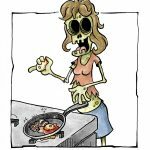 Since the first panels premiered during Comic-Con 2017, we've been excited to showcase artist Jeff Fuller's living dead comic strip Zomics, which finds the macabre humor in the everyday horrors of a zombie apocalypse. 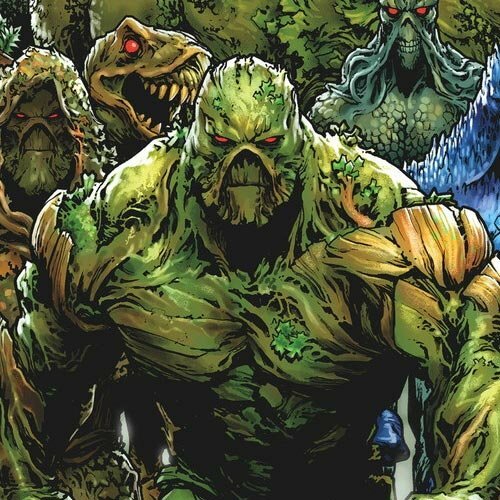 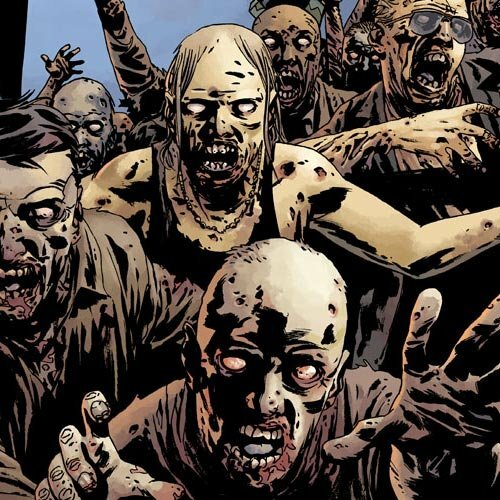 We release a new installment of Zomics every week, and we're excited to share a new panel with Daily Dead readers today! 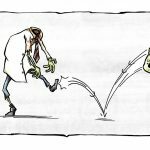 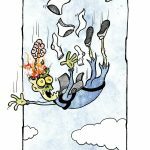 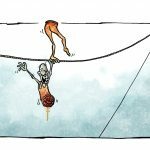 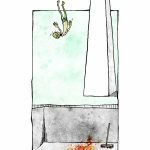 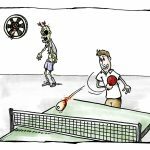 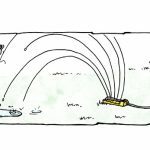 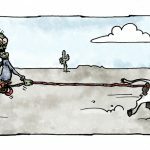 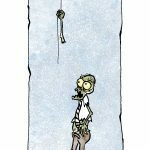 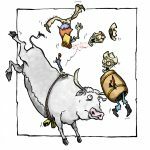 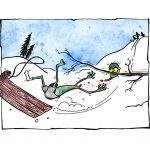 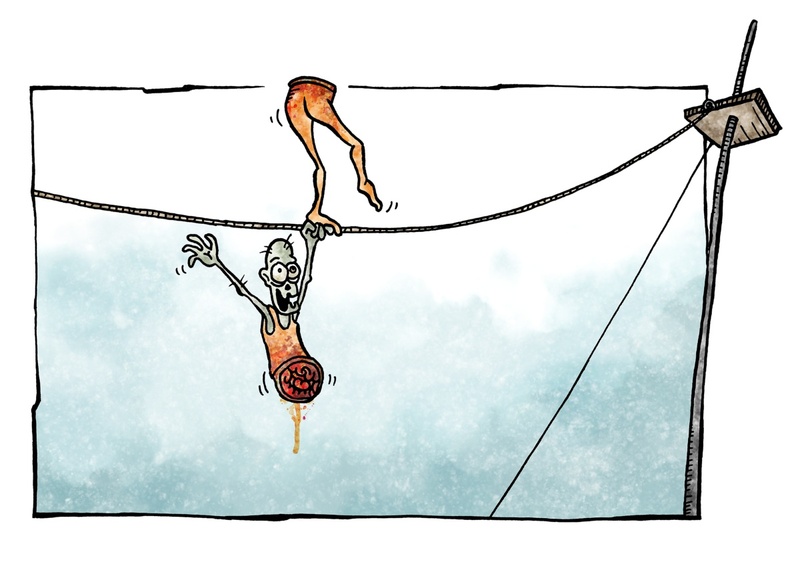 This week's edition of Jeff Fuller's Zomics is a reminder that you don't need your upper body to walk the tightrope at the Zombie Circus! 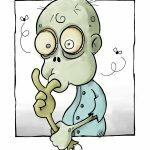 In case you missed Fuller's previous Zomics panels, you can check out all of them in the gallery below, and stay tuned to Daily Dead next Thursday for another installment! 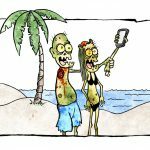 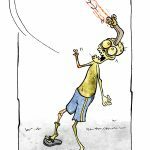 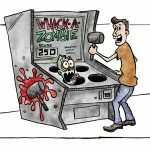 "The origin of Zomics: While camping with my wife and kids we stared discussing what life would be like if there really were zombies. 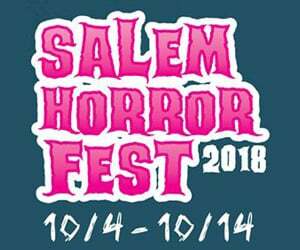 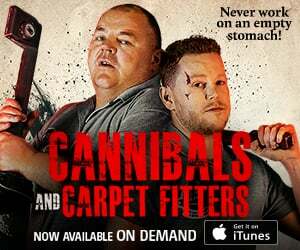 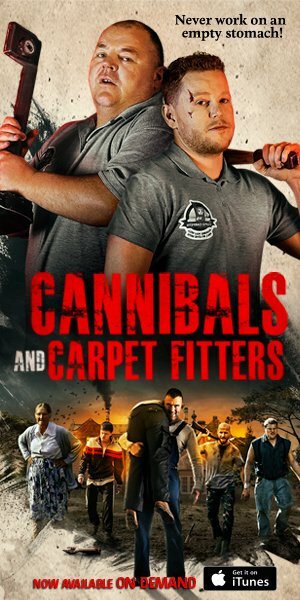 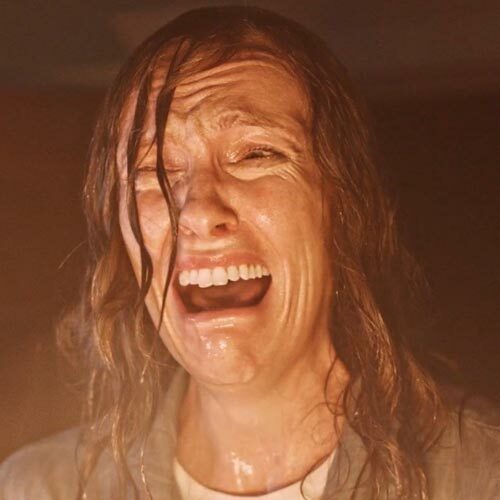 We decided that it would be a little scary, a little gross and a lot of funny. 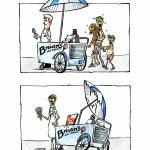 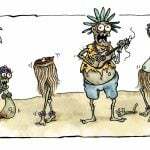 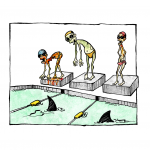 This was the birth of the single panel zombie comic strip, or ZOMICS for short."